The Royal Family attend the Remembrance Day Ceremony at the Cenotaph . . Wallpaper and background images in the Prince William and Kate Middleton club tagged: prince william. 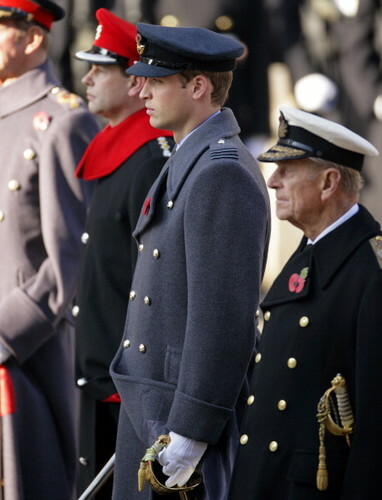 This Prince William and Kate Middleton photo contains regimentals, full dress uniform, dress blues, and dress whites. There might also be fatigues, bandsman, navy seal, and seal.